Kerala, the God’s Own Country is a perfect place for any experience seeker! Nature, places, traditions, food, folklores, events have some uniqueness to mesmerise the visitors. 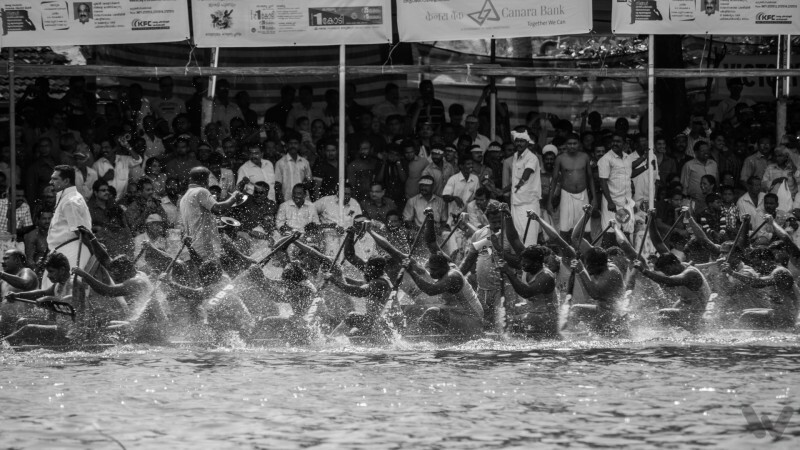 "To the winners of the boat race which is a unique feature of community life in Travancore-Cochin." Initially, the trophy was called the Prime Minister’s trophy. However, it was renamed as Nehru Trophy in 1969. These wooden snake boats making is unique to Kerala since the 13th century. It is believed that King Devanarayana of Chembaksarry commissioned the making of these boats to be used for war purpose. These boats making has their own significance in the history and culture of Kerala. Vallam Kalli, the traditional boat festivals have been a part of the culture of Kerala for ages. 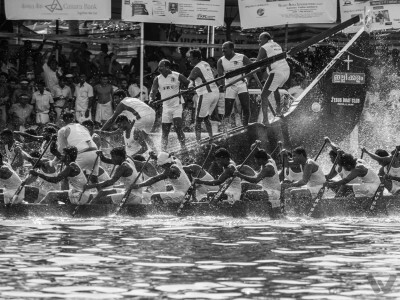 Along with Nehru Trophy, various vallam kalli- the boat races are organised in the nearby villages of Alleppey. Various folk songs and rituals have been associated with these boat races. The Church, as well as the Temple, has a special role to play. Experience this event which will captivate you with its rhythm, colours and the glory. Pick up from Kochi Airport at 10 AM. 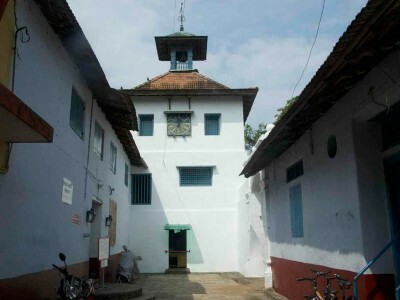 Freshen up and visit Fort Kochi. 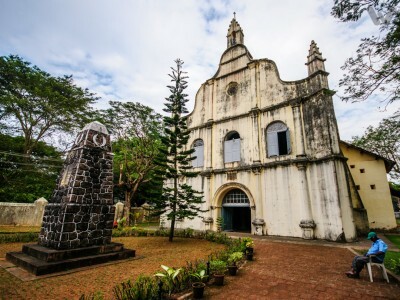 During our small trail at the fort we shall visit the St. Francis Xavier Church where once upon a time Vasco Da Gama- the explorer was buried until his body was shifted to Lisbon, Portugal. 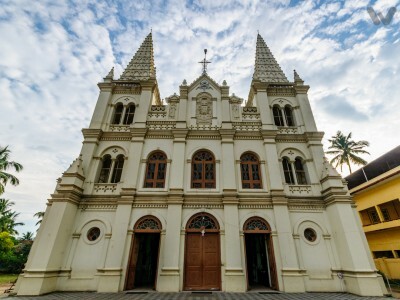 We will also visit the Paradesi Synagogue, Santa Cruz Basilica and other smaller structures on the fort while we walk through the old vintage lanes. Chinese Fishing Nets at the fort are not to be missed too. Post lunch we will proceed to Alappuzha village to meet the villagers who participate in these boat races, for a unique opportunity to understand and experience the life in Kerala. Night halt at a 3-star hotel in Alappuzha. 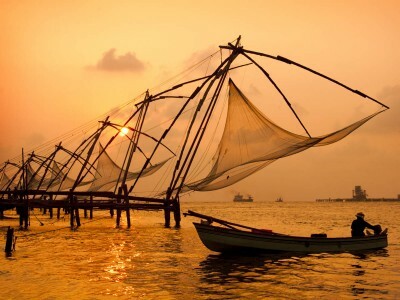 Tip: Ensure you’re prepared for walking around in both Fort Kochi as well as the village we will visit. 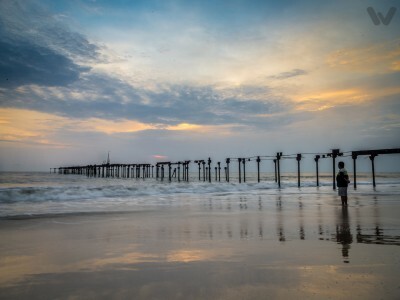 Freshen up, have breakfast and go for a small beach walk at Alappuzha. Proceed towards boat race point. Be seated on the island reserved for VIP tickets by around 1pm. Lunch parcels will be served. Experience one of the finest traditional sports competition - Nehru Trophy Snake Boat Race. Tip: Come prepared to enjoy an adrenaline filled race day and support the all the teams! Our last day on the tour. After an early morning breakfast check into a houseboat for a day cruise. 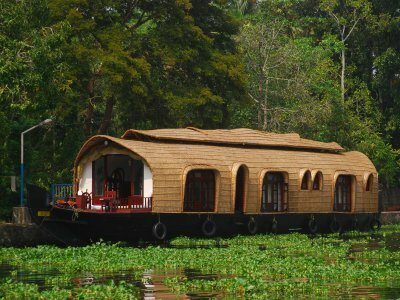 Enjoy the scenic beauty of backwaters of Kerala from your cruise. Relish the traditionally cooked dishes like Karimeen cooked personally cooked for you on the houseboat for lunch. Post lunch the houseboat will drop us back in Alappuzha and we will leave back towards Kochi and the drop point. If we have time on hand we may even go shopping. Tip: Relax on the houseboat and take in the natural beauty and serenity of the backwaters of Kerala and enjoy the mouthwatering food prepared for you. A full refund will be made if the tour is cancelled by the organisers. A 50% refund will be made if the customer cancels the tour up to 20 days before the departure date. Vegetarian meals on every day as mentioned in itinerary. Breakfast would typically be at the hotel of stay and lunch/dinner at a restaurant/hotel chosen by the tour management. The tour will involve enough walking outdoors in the day. Please ensure you carry your caps and sunglasses. Keep a bottle of water ready for you always to beat the heat. Given the walking, we will be doing, ensure you get a good pair of walking shoes that you’re comfortable with, for the tour. If you need things like medication, keep it handy and ensure you bring it along with yourselves. Do not depend on being able to buy such locally. If you have any allergies, be sure to check explicitly on the food that will be served to you. Please ensure you have enough cash for miscellaneous expenses you may incur. Do not depend on ATMs etc. locally to provide for this. The tour will start early morning on the day1. So, if you’re not from the city where the tour begins from, it is best if you plan your arrival one day prior at least. wanderfirst © Copyright 2017, All Rights Reserved. You will be redirected shortly. We would love giving you more information on wanderfirst.Request a free callback..